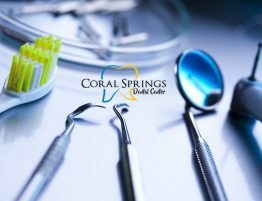 Invisalign in Coral Springs is a fantastic orthodontic treatment that can drastically enhance the quality of your smile. Most people in the world are not born with a completely perfect smile. In fact, the American Association of Orthodontists has estimated that over four million Americans will be undergoing some kind of orthodontic treatment at any time. Although most people may think that braces or other corrective treatments are only for children, age is not a factor in having a bright, memorable smile. Braces, however, have been typically considered uncomfortable and a bit ugly. This has kept many people from seeking orthodontic treatment to fix their smile until recently. Invisalign provides patients with a great alternative to traditional metal braces while remaining discrete and comfortable to wear. Continue reading to learn more about the benefits of Invisalign and why they have become such a popular choice for orthodontic treatment. Traditional metal braces, although highly effective at straightening and correcting teeth, have always been characteristically uncomfortable and can cause issues of self-image for patients. Invisalign services in Coral Springs provide many of the great benefits of traditional metal braces without the drawbacks. 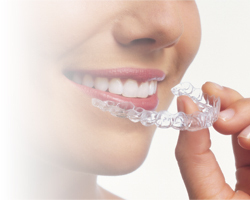 Invisalign are also known as clear braces and are made of clear, thermoplastic orthodontic aligners. Each Invisalign is custom made to match a patient’s mouth and teeth making it an extremely individualized form of orthodontic treatment. Invisalign clear braces not only realign teeth but can also provide a number of other little known benefits that patients can enjoy. Below are some of the advantages of choosing Invisalign clear braces that patients can expect. No Pain Or Discomfort – Traditional metal braces are known for their discomfort and this has kept many patients from seeking orthodontic treatment. 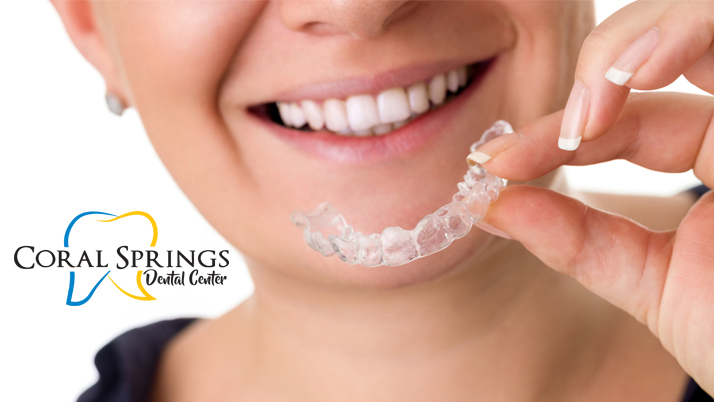 Invisalign clear braces are comfortable to wear because they are custom designed for a patient’s mouth. Discrete – Although metal braces are meant to create a better smile for patient’s following treatment they can be unsightly. Patients especially younger children report reduced self-confidence from traditional metal braces. 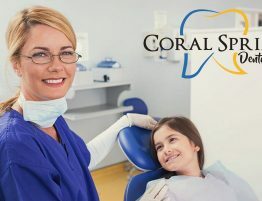 Invisalign in Coral Springs are discrete and hard to detect and are a great choice for children worried about the appearance of traditional metal braces. 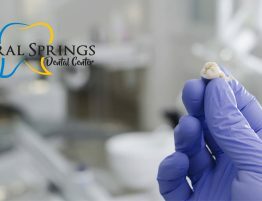 Much Easier Teeth Cleanings – One of the little known advantages of choosing Invisalign clear braces is the ability for patients to have much easier cleanings when they visit their dentist. Dental cleanings will no longer be painful or difficult to undergo. Healthier Gums And Teeth – A healthy mouth is directly tied to the overall health of important bodily systems. Invisalign clear braces improve the health of a patient’s teeth and gums that is an important step to living a healthy life. 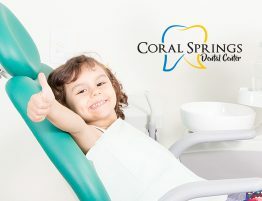 Coral Springs Dental Center can help you achieve the smile you have always dreamed of. 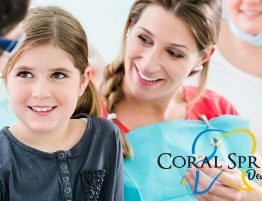 We are the premier source for Invisalign in Coral Springs and can provide you and your family with other important dental services. We digitally map the final placement of the teeth before the process even begins and can show you the final product following treatment. Contact us today to schedule an Invisalign appointment and get started on the path to the best smile you can have.